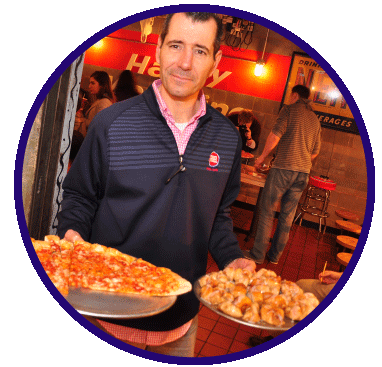 FUEL pizza got jump started in 1998 by a few guys from New York that craved really good pizza but couldn’t find a slice anywhere in Charlotte. They needed REAL pizza made with the finest mozzarella, vine-ripened tomatoes and the highest-quality fresh ingredients. Unable to find the perfect pizza, they decided to do it themselves.  Fortunately, they found a funky 1930′s gas station on Central Avenue and FUEL Pizza was born. 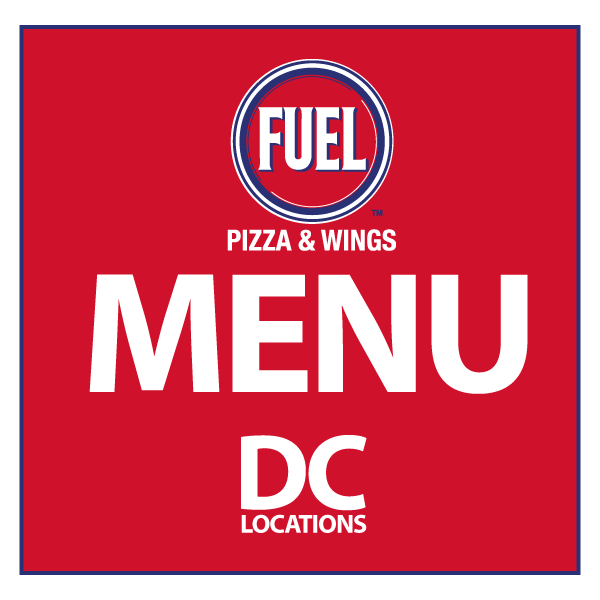 Now you can enjoy FUEL Pizza in DC and New York City too…bringin’ it home. 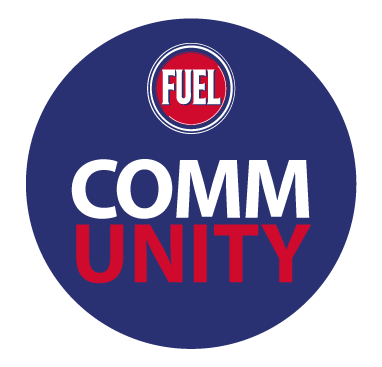 FUEL stays very active in local communities. It’s not just a job. It’s not just a business. It’s an opportunity to be part of the community. Feed your families. Support our schools. Teach our kids. 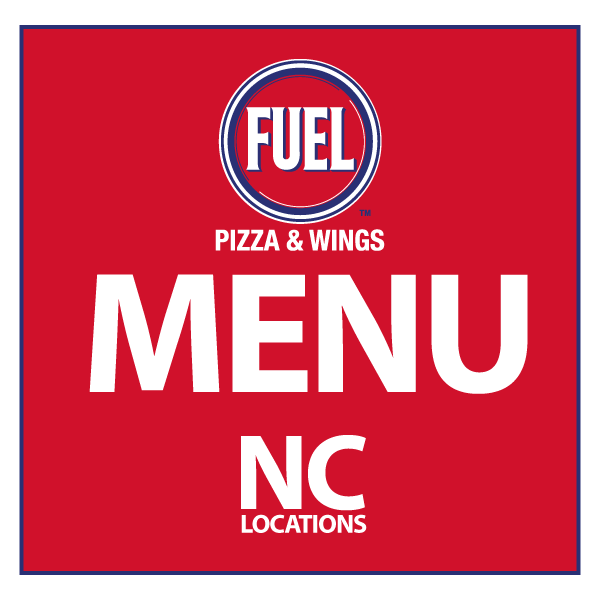 FUEL Pizza is teamed up with Field to Fork partners: Charlotte Mecklenburg Schools, Mecklenburg County Fruit and Vegetable Coalition, The Mecklenburg County Health Department and Land Sculptors. We are inspired and motivated by our own kids and families, as well as the thousands of kids in our community. We think eating healthy and learning about nutrition should be accessible to everyone. This year, we will create 15 school “pizza” gardens. Working with their teachers, selected students plan, grow and harvest their own vegetable garden. After harvesting the produce, they win a field trip to FUEL Pizza where we teach them how to use their own vegetables to make whole wheat vegetarian pizza. 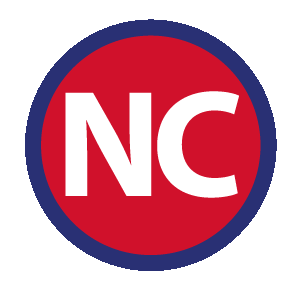 The program has grown exponentially every year since it’s inception in 2010. 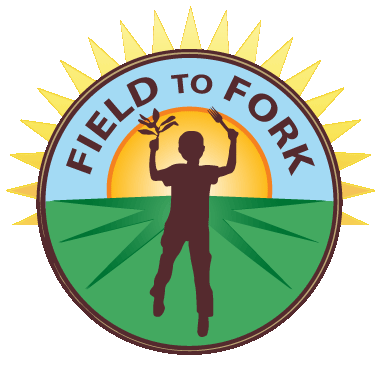 In 2010, Field to Fork was also voted the “Innovative Sustainable Business of the Year” and won a grant that enabled us to hire a part-time coordinator. It’s a simple concept — take a food that kids love, like pizza, and use it to get them to try foods they don’t usually love — vegetables. The results have been fantastic. Kids who would never touch spinach or onions are happy to try them after spending months tending their plants. The proof is in the pudding — or, rather in the pizza. If you are a teacher, public health dietician or active in a local gardening group, we would love to talk to you. 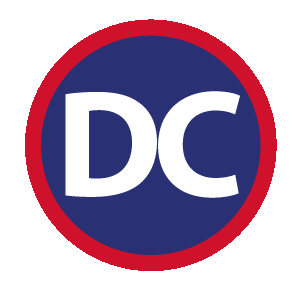 Fuel Pizza is eager to begin a “Field to Fork” chapter in DC and would appreciate any information or interest on getting started. Fuel Pizza is ready to serve you and cater your event. Pizza is always a crowd pleaser. Seriously, have you ever met someone that doesn’t like pizza? Me neither. 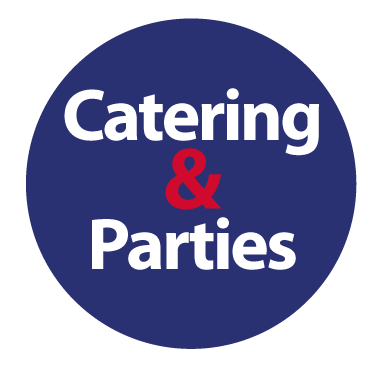 From corporate luncheons, to birthday parties, office lunch and dinner, to game day parties, baby showers, book club parties (what?! It’s easier than slaving over a hot stove!) and more.  Fuel Pizza can accommodate pretty much any food allergy/dietary restrictions with vegan Daiya cheese, gluten free crusts and dairy free sauce. BOOK YOUR NEXT KID’S PARTY WITH US. 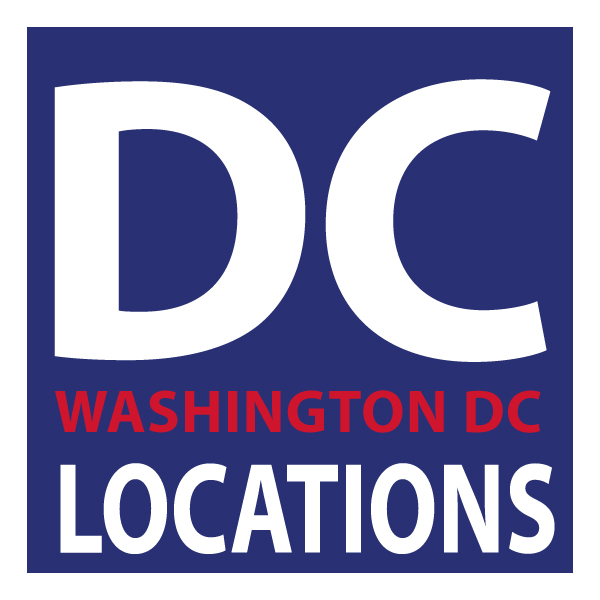 **NOTE – If you are scheduling a catering order for less than 24 hours away, call the location you wish to order from directly. 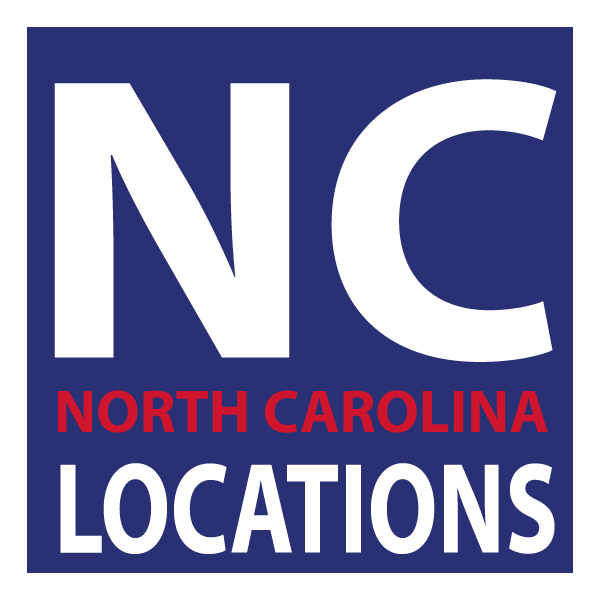 The phone numbers to all of our locations can be found above. Questions? Comments? Concerns? Just want to talk?